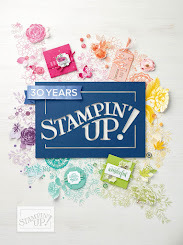 Wasn't this latest release at Paper Makeup Stamps just fabulous?? So many neat images, word art, fairies and of course, the return of designer, Lindsay Spencer! Today we're focusing on her new set- Faith, Hope, Love, in case you missed it--which if you did, where were ya? LOL! 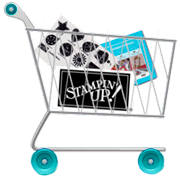 Be sure to head on over to Paper Makeup Stamps and check out the new releases in case you missed them...and be sure to place an order! You know you need them!! 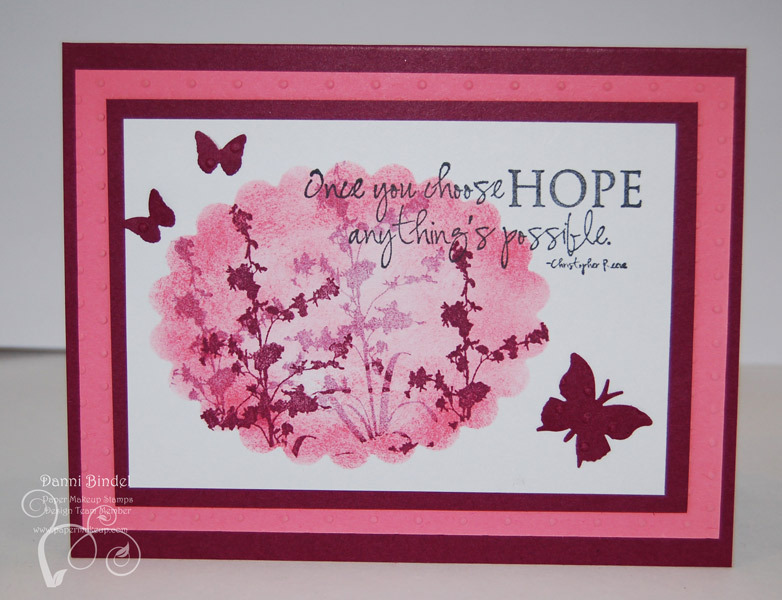 Be sure to check out the PMS blog also to see what the other design team members created!! I must say that I really love how this came out. I don't use solid stamps enough so when I do use them I'm always in awe at how easy they are to use and how pretty they are! This is absolutely beautiful, Danni! LOVE it! Oh Danni, this is just GORGEOUS!!! I love it!! 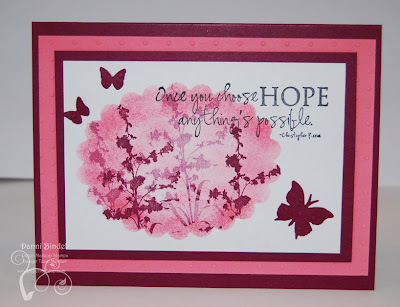 This is so gorgeous Danni!Love the stamp and the sentiment! This card is gorgeous, Danni! Such a wonderful effect to spotlight a beautiful image and the sentiment is perfect!! oh Danni, this is STUNNING! This is stunning Danni, I love what you did with the image. Fun! WOW! Danni- this is AMAZING! I have put the image in my file to case! just love it!